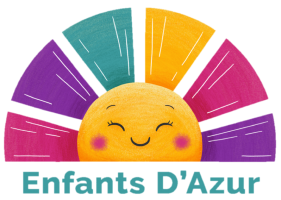 Get the Enfants D'Azur Newsletter! Complete this form for your free business listing today! Now please select the Category into which your listing will be placed. Only 1 selection is permitted for Basic Business Listing Owners.